Crysis 2  Game desktop wallpaper, Crysis wallpaper, Game wallpaper - Games no. 209. 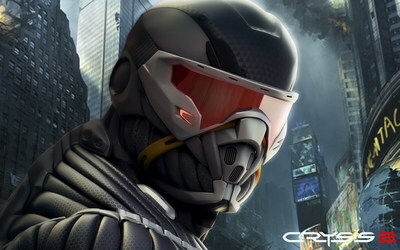 Download this Crysis 2  Crysis desktop wallpaper in multiple resolutions for free. 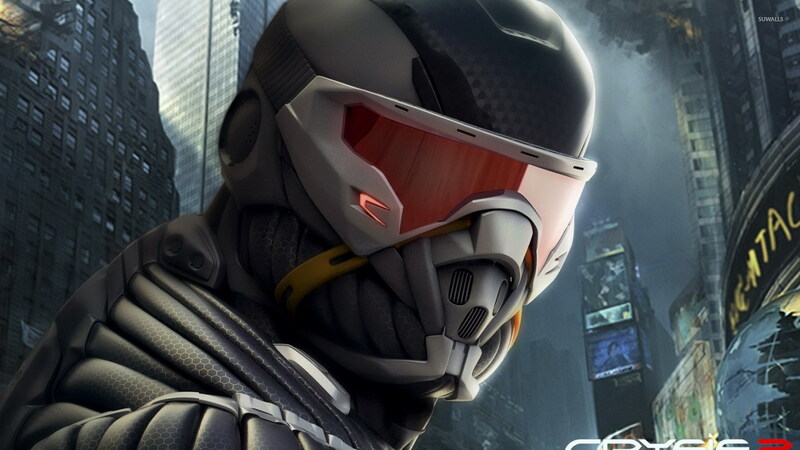 Crysis is a science fiction first-person shooter video game developed by Crytek Frankfurt, Germany, published by Electronic Arts for Microsoft Windows, and released in November 2007. At the time Crysis was released, and years thereafter, it has been praised for its milestones in graphical design (which commensurated with high hardware requirements).